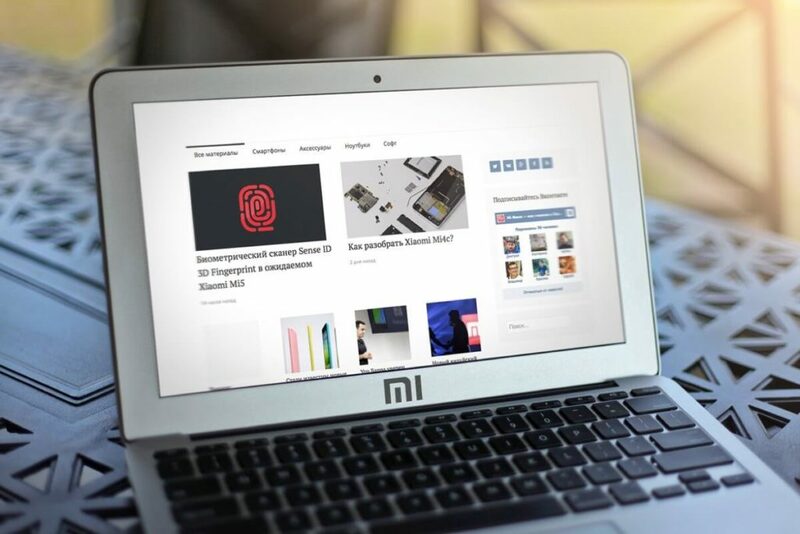 Xiaomi Mi Notebook Air Launched: Chinese Electronics company Xiaomi revealed their latest smartphone Redmi Pro today at an event in Beijing, China. 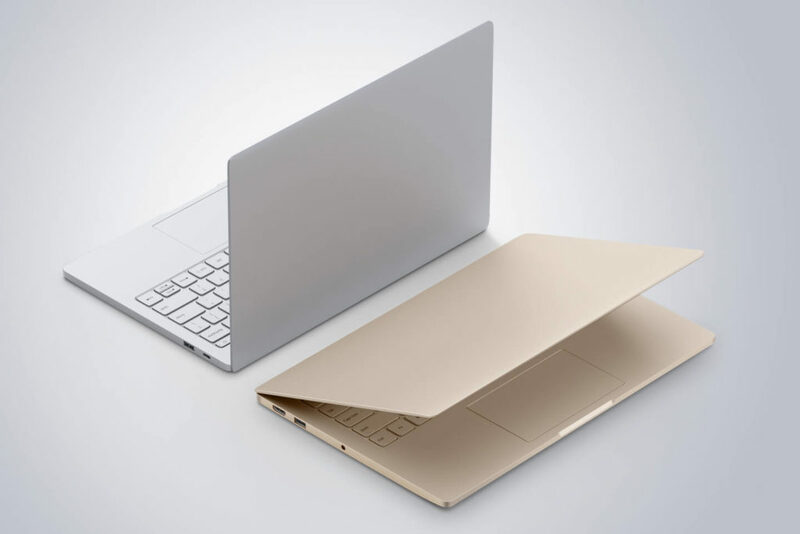 Along with Redmi Pro, Xiaomi Company has also launched their much-rumored Xiaomi Mi Notebook. 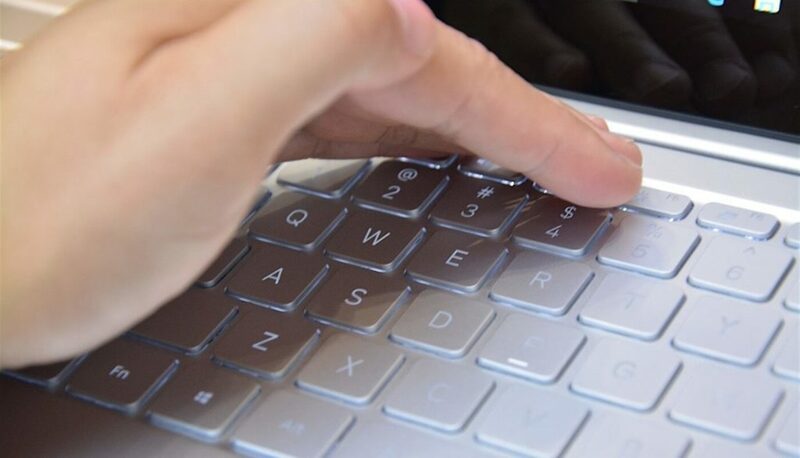 The 13.3-inch model comes in at 14.8mm thick and 1.28kg weight, with Intel Core i5-6200U “Skylake-U” processor (dual core, the base frequency at 2.3GHz, turbo up to 2.7GHz) along with a NVIDIA GeForce 940MX GPU (with 1GB GDDR5 RAM).The new Mi Notebook comes up with 8GB of DDR4 RAM, 256GB of SSD via PCIe and one free SATA slot for expansion (but only serviced by Xiaomi). The Notebook comes with a 40Wh battery which should be good for up to 9.5 hours, and it goes from zero to 50 percent in just half an hour using the bundled USB-C charger. 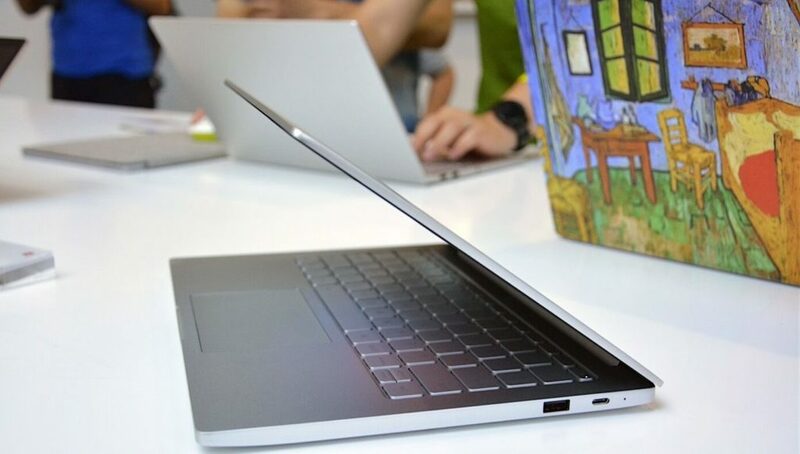 The smaller variant of the Notebook, 12.5-inch model is even slimmer and lighter at 12.9mm and 1.07kg, when compared to 13.3 Inch variant, but comes up with Intel Core M3 CPU, no dedicated GPU, just 4GB of RAM and a 128GB SSD via SATA. While two 3.0 ports available in the larger version, here you’ll only get one here; but you still have an HDMI port. This variant is priced at 3,499 yuan or about $520. 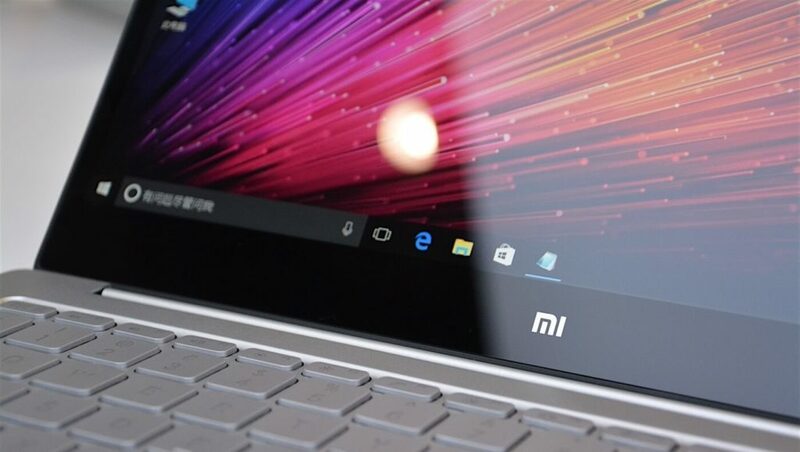 The Electronic company revealed the specifications, features, and pricing of the upcoming Mi Notebook. 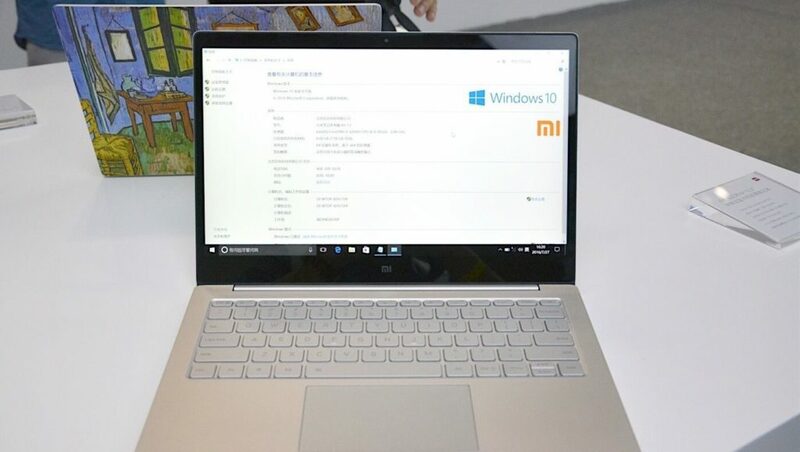 Xiaomi has launched the two variants of the Mi Notebook — a 13.3-inch priced at 4,999 yuan or about $750 approximately, and 12.5inch variant priced at 3,499 yuan or about $520. 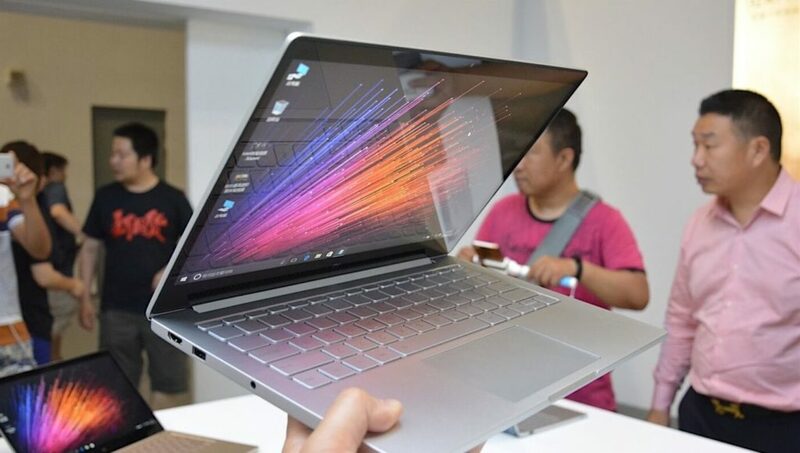 The latest Xiaomi Mi Notebook Air Launched at $750 in China on August 2nd, 2016. As of now, there is no information about the global launch of the notebook. Stay tuned to get the more information. Chiranjeevi 150th Movie Title and Poster Released On Social Media!